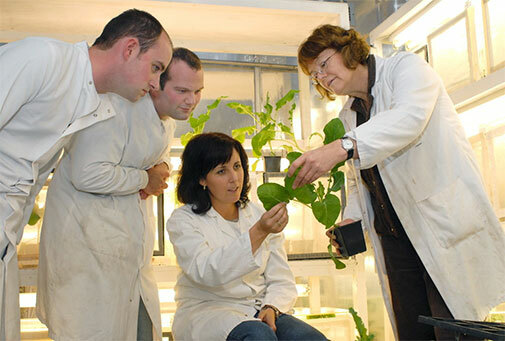 We are an internationally recognised centre for translational research in sustainable agriculture, horticulture and food security. 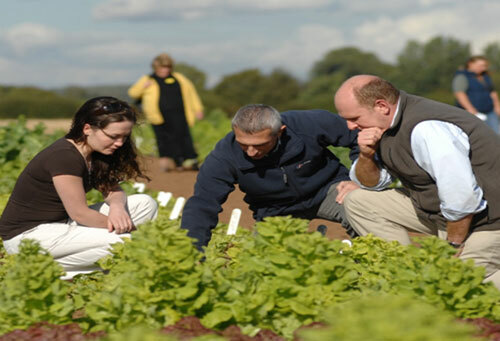 The AHDB-funded AMBER project led by Dave Chandler is designed to identify practical ways to improve biopesticide performance in protected crops. An outbreak of lettuce wilt, caused by Fusarium oxysporum f. sp. lactucae, was reported in the UK and Ireland for the first time in October 2017 although earlier observations of the symptoms had been made in August 2017 in Lancashire and summer 2016 in Ireland. The pathogen was identified by genomic analysis as race 4 of F. oxysporum f. sp. lactucae (FOL4), a particularly aggressive strain of the fungus with no known treatment or varietal resistance available. FOL race 4 has recently been identified in another area of the UK (Cambridgeshire) and is a serious threat to UK lettuce production. It is also present in the Netherlands and Belgium. This is the first report of Fusarium wilt of rocket in the UK and to our knowledge the first ever report of F. redolens causing wilt of wild rocket. F. oxysporum has been reported to cause wilt of wild rocket in Italy (Garibaldi et al. 2003) whilst F. redolens is known to cause wilt of chickpea (Jimenez-Fernandez et al. 2011). Horticultural Science - looking to the future. One day conference. 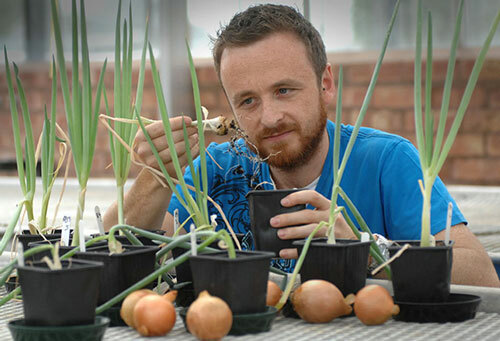 Horticultural Science – looking to the future. One-day conference.